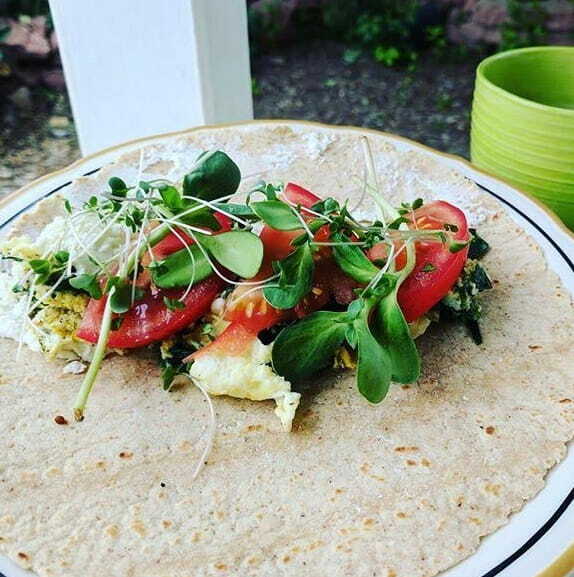 Want delicious recipes, event invites, and tips on living your best & healthiest life? 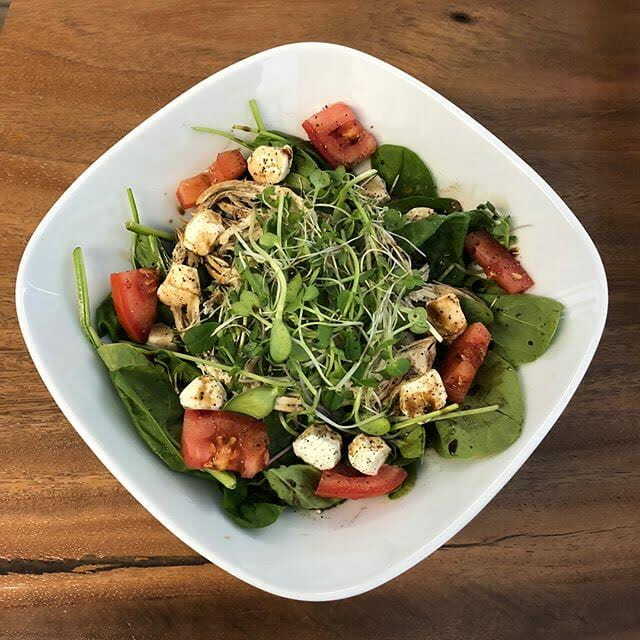 We do nutritious and delicious—not SPAMalicious. We only send good stuff and never too often, we promise. Thanks so much. Welcome to the EG crew! While a grad student at MIT, health and personal challenges led me to leave school. I moved to Colorado when Dave, a childhood friend, pitched it as the ideal place to regroup. 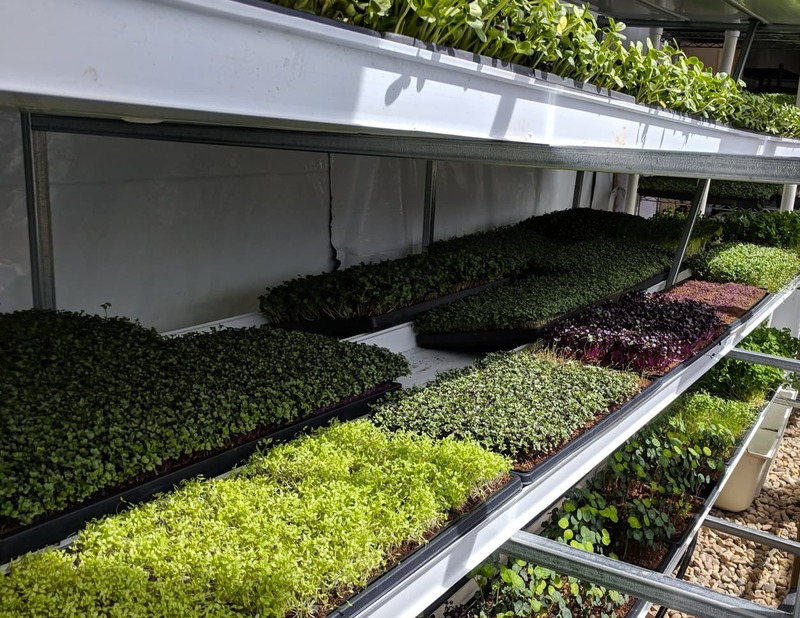 After landing a landscaping job, I envisioned cultivating communities by increasing access to delicious fresh food; inspired, I started planting microgreens. The more micros I grew, the more of them I ate; the more I ate, the better I felt! My health improved dramatically—even my outlook and mood shifted. I finally experienced the renewal I had been seeking. 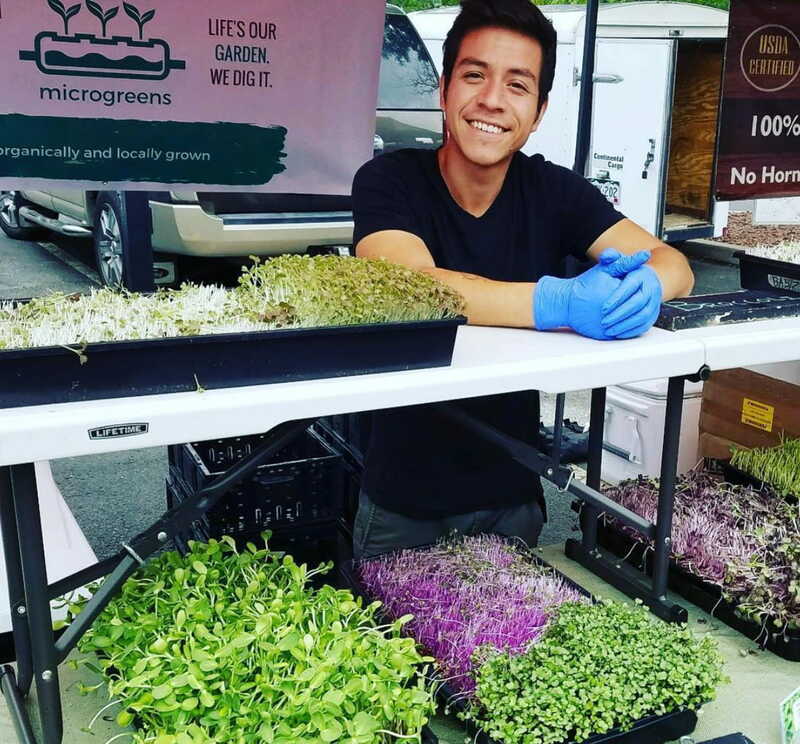 With Dave as co-founder, we took a huge leap of faith and established Emerald Gardens Microgreens in 2017. Our mission to invigorate lives and transform communities through fresh food resonated and we developed a loyal following. Ever grateful to live our passion, we're eager to keep expanding and sharing our harvest. 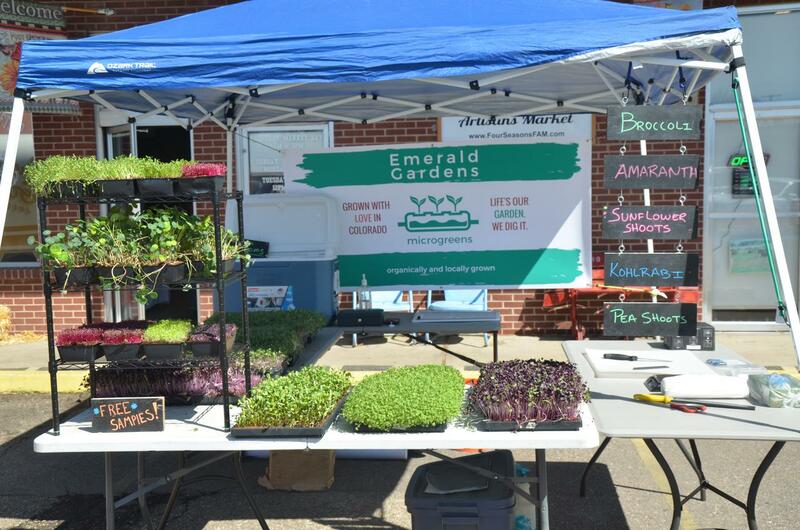 doorstep—we can't wait for you to try our tasty microgreens! LIFE’S OUR GARDEN. WE DIG IT. 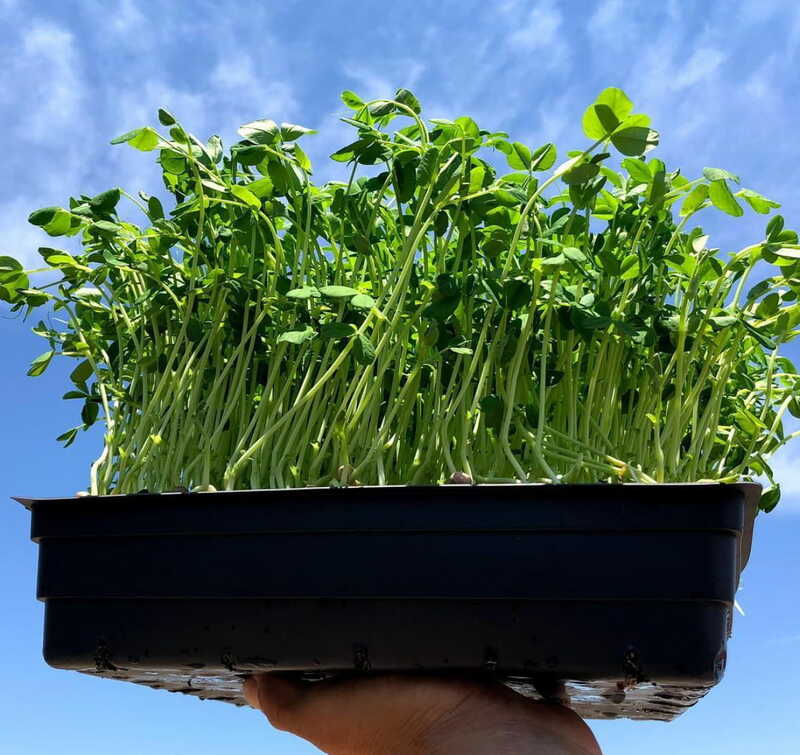 Neither sprouts nor baby greens, microgreens are shoots of fresh herbs and veggies harvested to optimize nutrition and flavor. 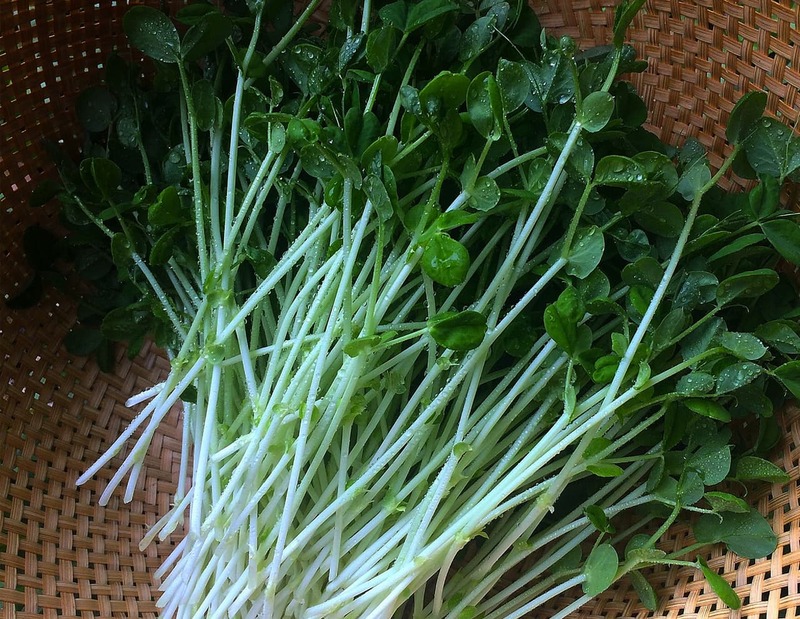 In fact, micros have significantly more vitamins and minerals than mature veggies—not to mention twice the flavor! 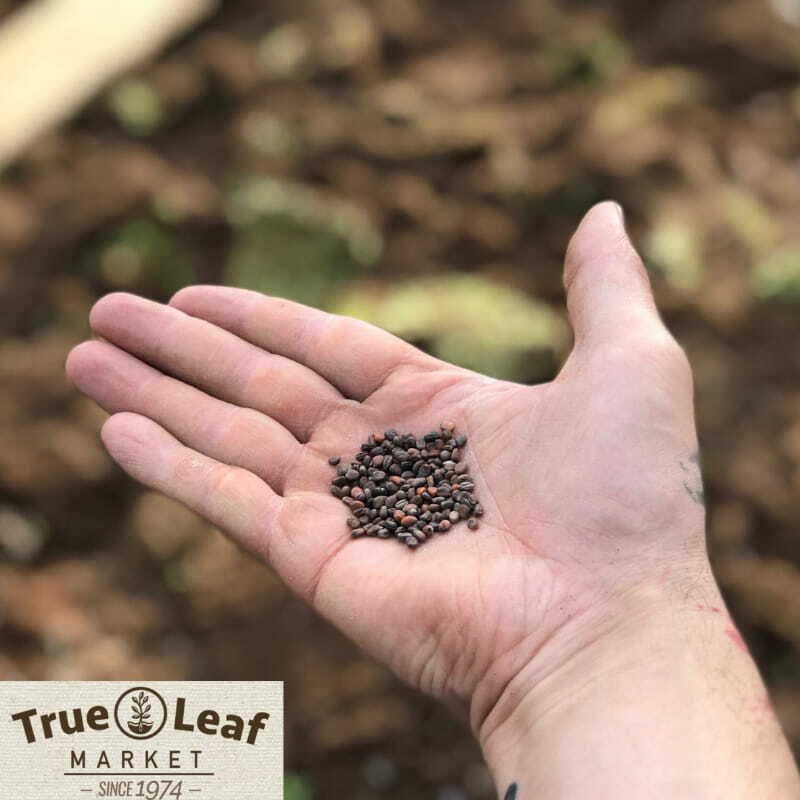 We grow them organically using only fresh water, solar power for our greenhouse, and lots of TLC. Curious? 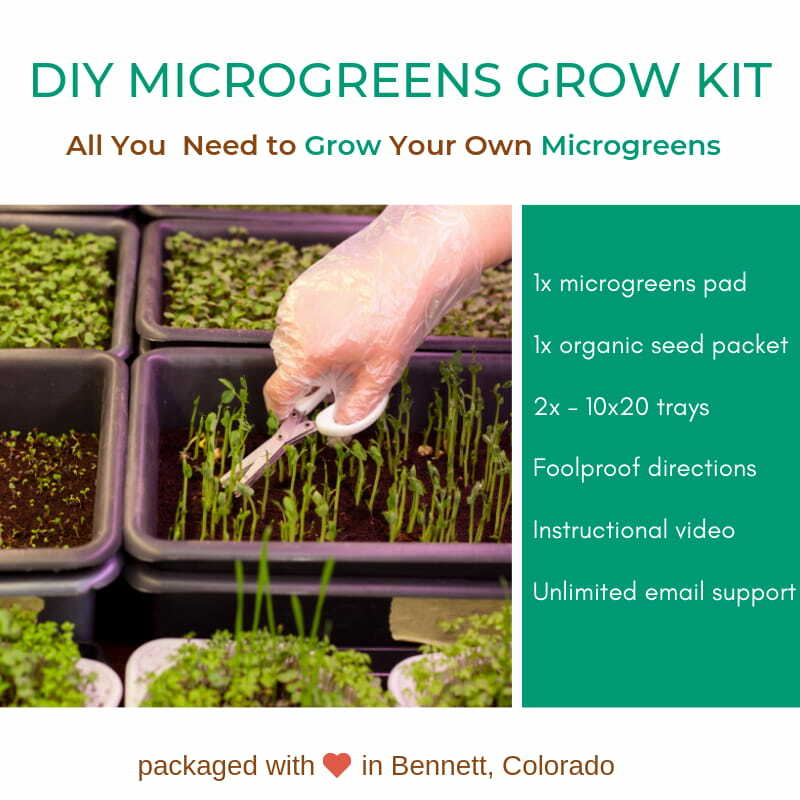 Give our micros a try! but you'll love each of their unique flavors. 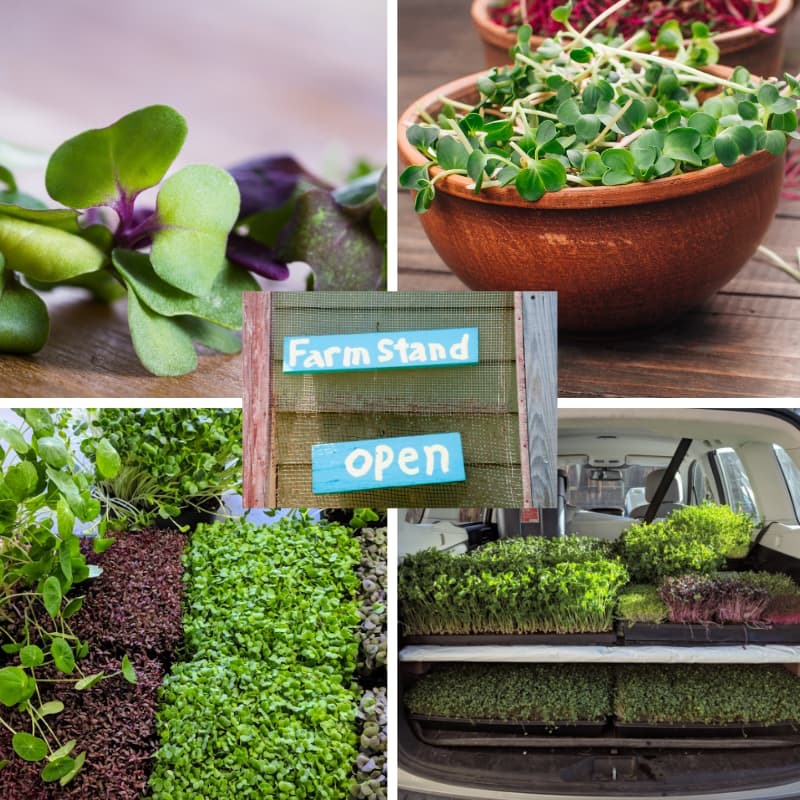 We're young farmers passionate about sustainability and committed to harvesting the finest organically-grown microgreens using passive solar energy. 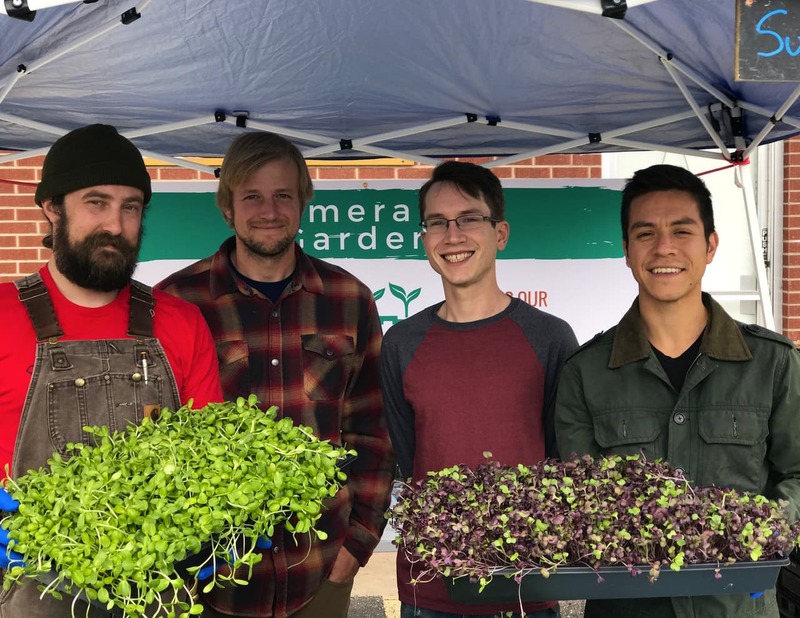 Friends since middle school, we—Dave and Roberto—established Emerald Gardens in Bennett, Colorado, with a mission to cultivate, engage, and transform communities throughout the Denver/Boulder area with year-round access to delicious and nutritious microgreens. This is our dream and labor of love. 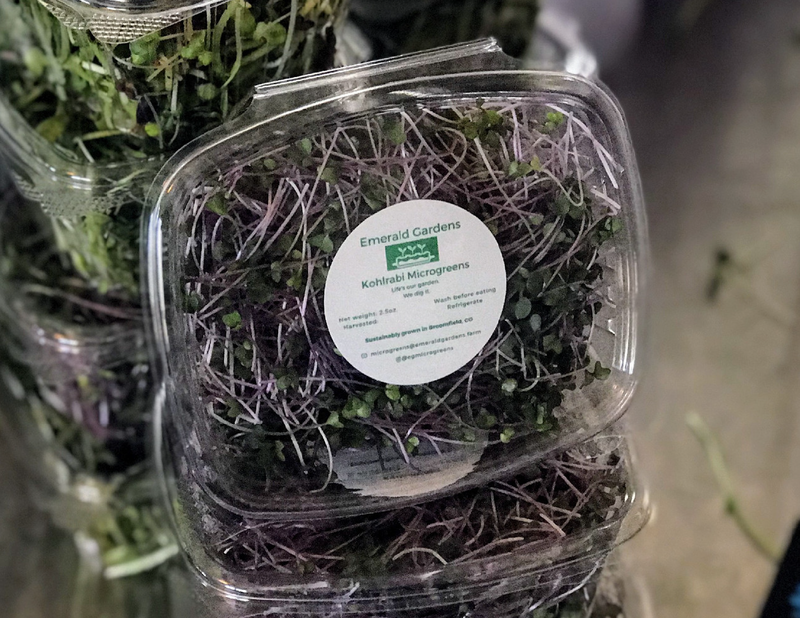 Order fresh microgreens online now!
. . . or grow your own!